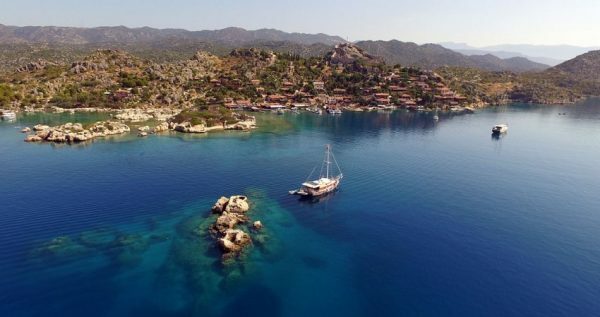 Alanya Kekova Sunken City Tour allows you to visit some of the most famous heritage sites in Turkey and all for one price. 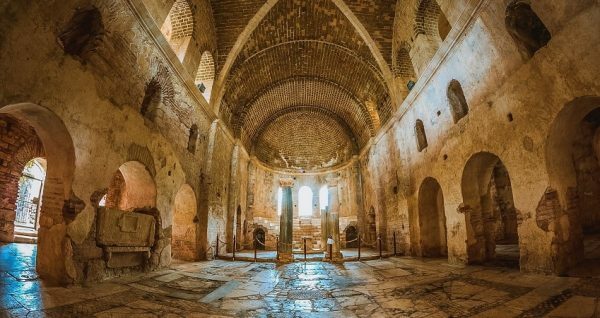 We’ll visit not one but three different places on a full on cultural and history experience that is tailor-made for you to experience our rich and diverse past. Discover the church of St Nicholas in Demre, explore the ancient city of Myra and enjoy a wonderful boat trip in Kekova to uncover an underwater city. 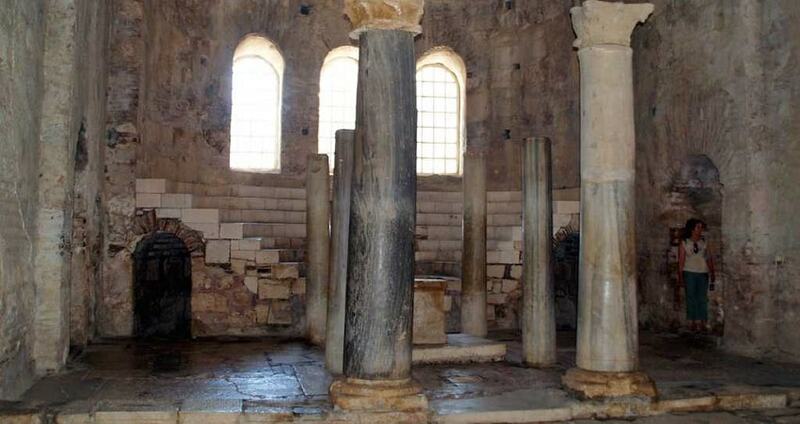 In just one day you will gain a further understanding of local Greek and Roman times in three different locations and all for the price of just one tour. It’s an early start today as your driver will come and collect you from your hotel at 3.30am. As the sun begins to rise we will drive through the countryside until we reach a beautiful restaurant perched above the town of Kumluca. Once we’ve eaten and taken our first photographs of the day it’s onward with our journey. On the left of us is the turquoise waters of the Mediterranean as we traverse the coast passing small towns and villages. 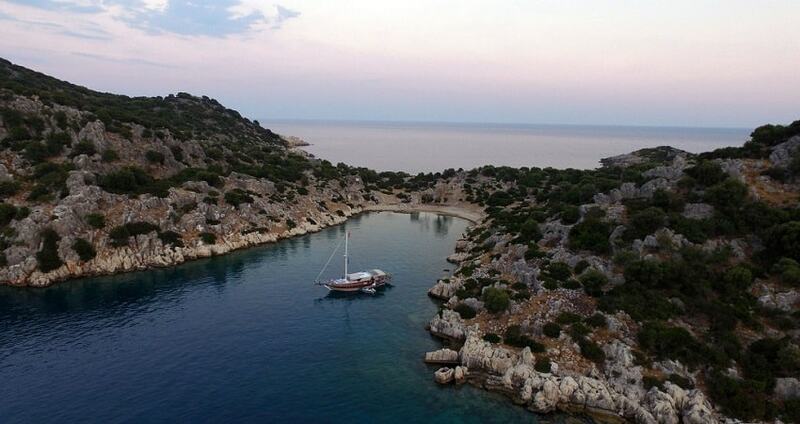 Upon arrival at Kekova we board our glass bottom boat to enjoy views of the famous sunken city. 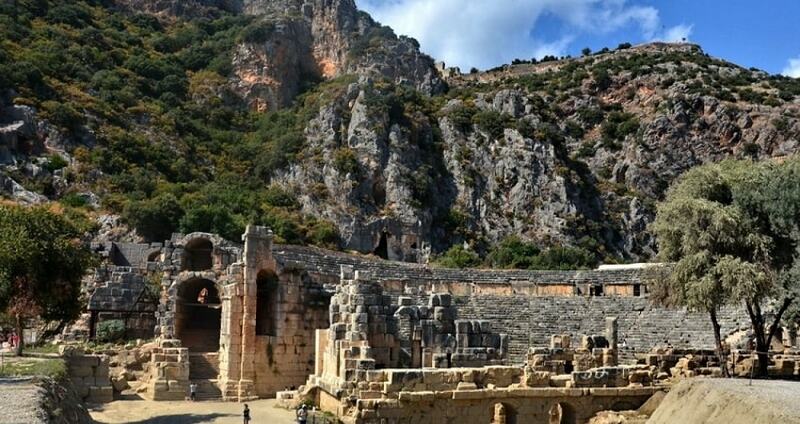 Our onboard guide will explain the history and stories of this ancient Lycian city. You’ll be able to learn what life was like here and understand more as we glide over the ruins. Upon arrival at Kekova island you can see more ruins including an old Byzantine church. 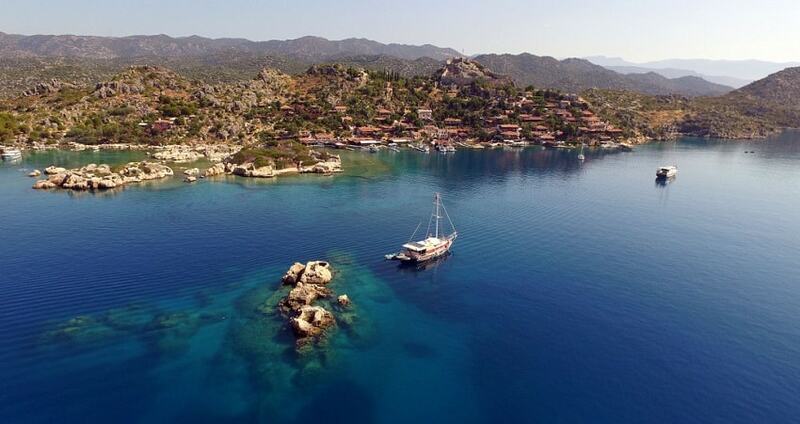 We’ll take a short break where you can explore more or take time to swim in the cooling waters. 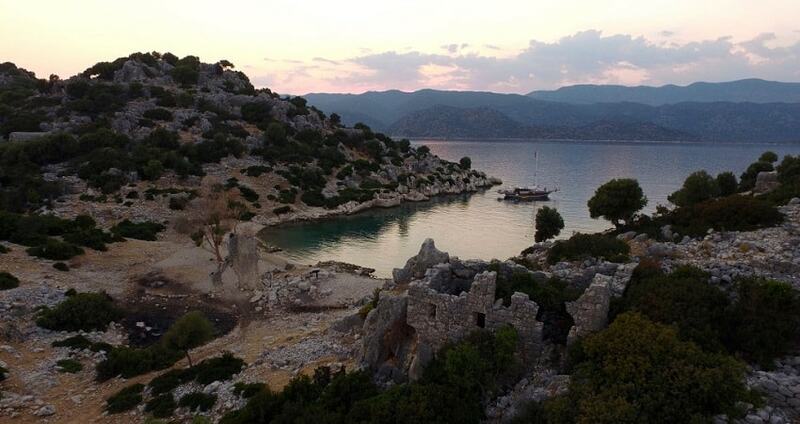 Following our exploration of Kekova we’ll make a short drive to Myra. 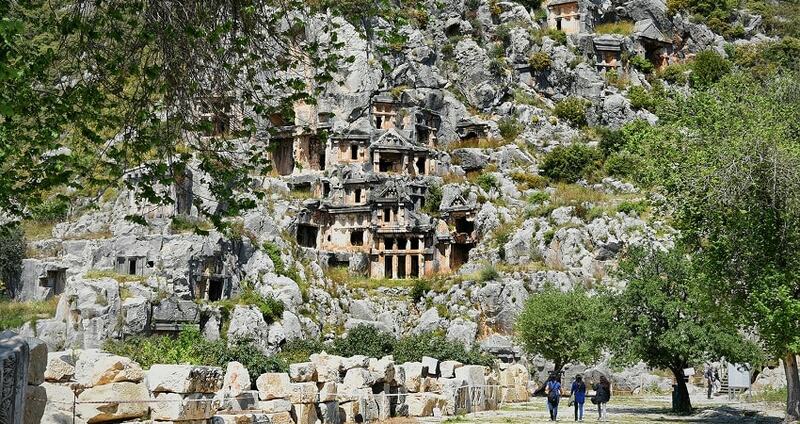 This city is famous for its Lycian rock cut tombs. Many of the tombs have long cabin features, reflecting the architecture of the time. There is also a well preserved, Roman theatre that you can explore. 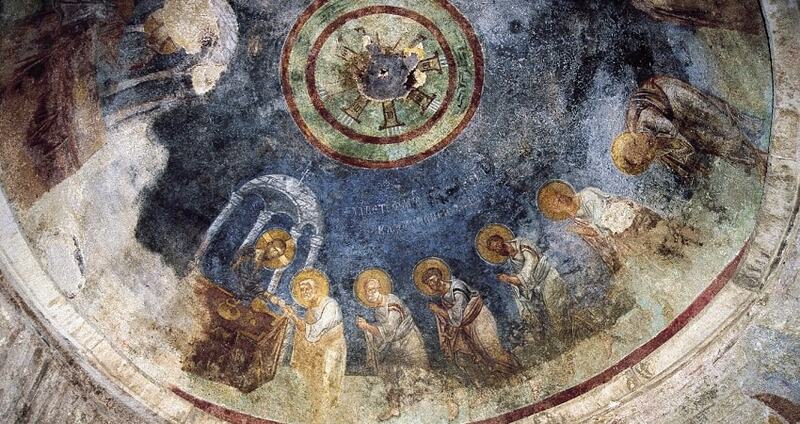 Our final attraction is the church of St Nicholas in Demre. Every year thousands of people come from around the world to touch and pray at the sarcophagus which is considered to be the original tomb of St Nicholas. 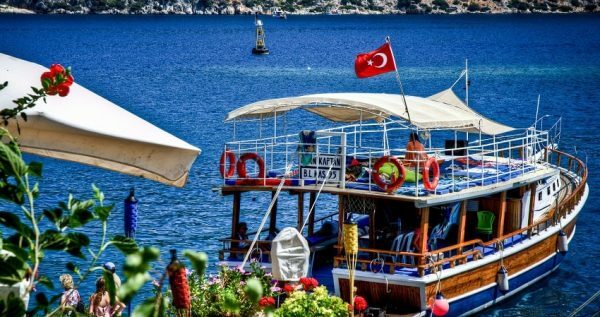 A buffet lunch will be laid on for you to enjoy at a nearby restaurant before we take the leisurely drive back to Alanya. 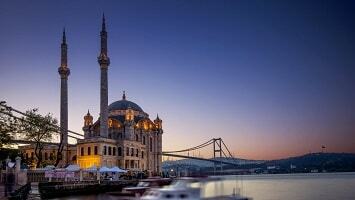 Our estimated arrival time back to your hotel is 7.30pm making this a full day of exploration and discovery. This tour can be booked minimum 48 hours before the tour departure time. If you would like to make a last minute booking, please contact us via enquiry form. 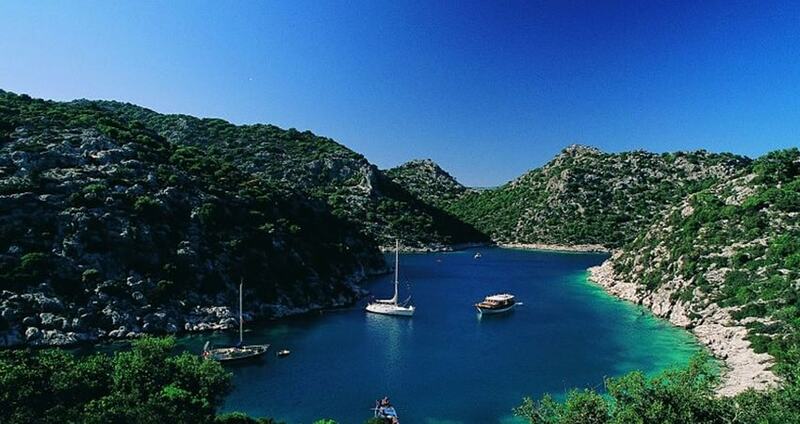 If you like to explore the nature, Sapadere Canyon from Alanya is a great offer. Discover an underwater metropolis, visit the tomb of Santa Claus and explore some of the most famous attractions in Turkey. Alanya Kekova Sunken City Tour is a full on day of immersion into our rich history. Bringing your camera along is a must as you take a glass bottom boat tour to get a closer look of the Lycian ruins of Kekova. An exploration of Myra, one of our most important heritage towns in Turkey and a visit to the tomb of St Nicholas in Demre will leave you captivated and enthralled. Three different experiences all for the price of one. Our friendly driver will come and collect you at 3.30am so we can get the most out of today. During our journey to Kekova we will stop at a stunning location to enjoy breakfast. Although not included in the full price, you are welcome to bring a take away breakfast from your hotel or enjoy the fare at a local restaurant. You’ll be able to enjoy an ample local style buffet which is all included in the full price. 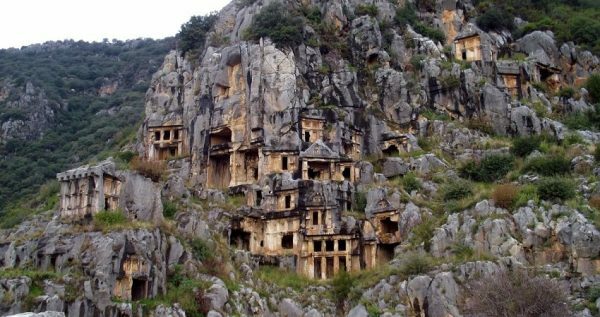 Myra is one of Turkey’s most important historical centres, hosting some of the finest examples of Lycian funery architecture. 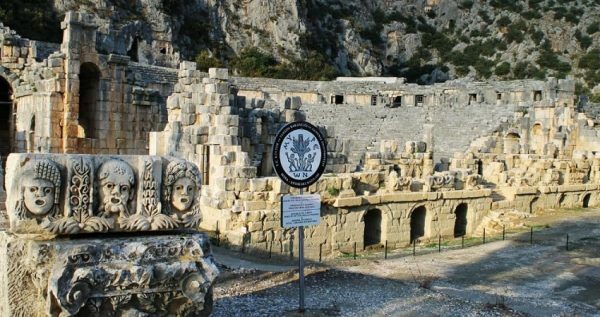 You will learn about its incredible history and the Greek mythology that this area is famous for and have plenty of time to explore the tombs and ruins. There is a very well- maintained Roman amphitheatre in Myra which is great for photo opportunities. Our final destination is Demre and the church of St Nicholas. Best know for being the patron saint of children this is thought to be the tomb of the original Santa Claus. Thousands of pilgrims come from all over the world to pray. It is a sight that will captivate you and is a great way to end this day of history and mythical exploration and of course your guide will be on hand to explain all about the area and it’s past. 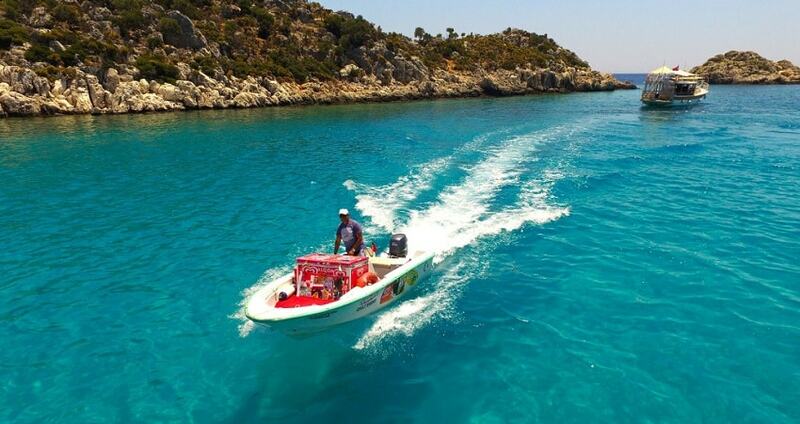 You will enjoy a leisurely drive back to Alanya. We estimate you will arrive back at your hotel at approximately 7.30pm.